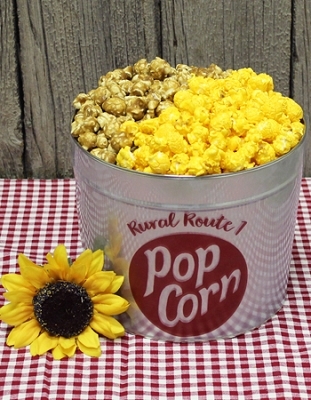 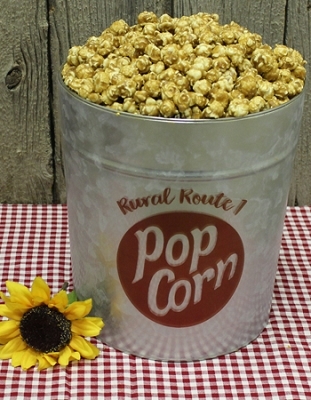 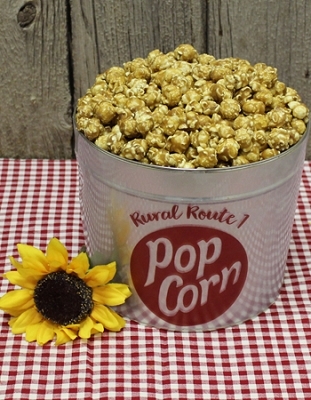 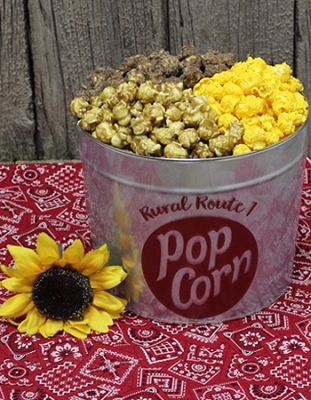 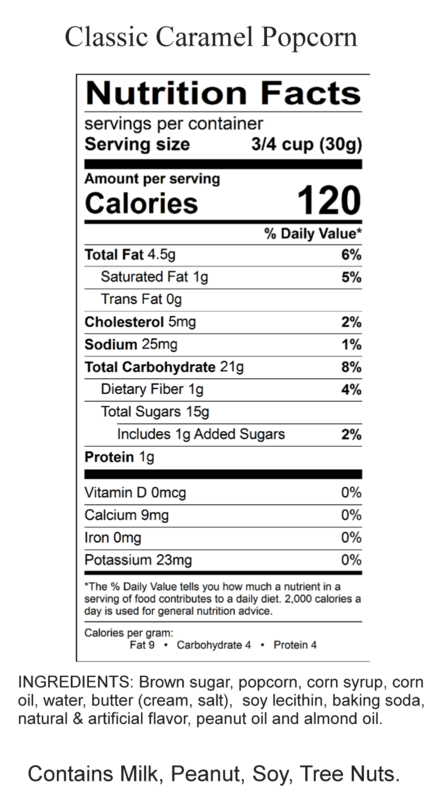 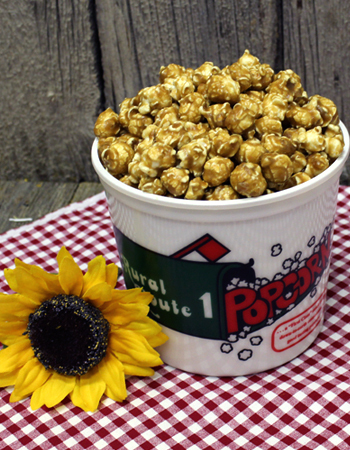 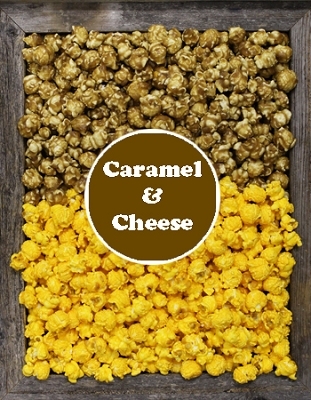 Crisp, buttery, classic caramel popcorn with a rich melt-in-your-mouth taste. 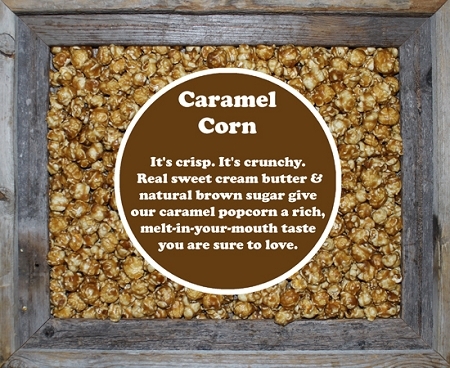 This Family Tub holds 22-24 cups of our delicious award winning caramel popcorn! 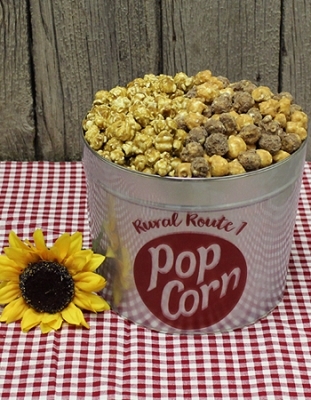 Perfect for family gatherings or just to say "Thank you" in a sweet way.